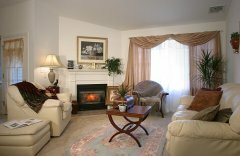 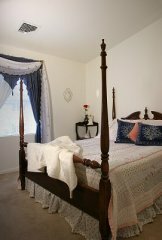 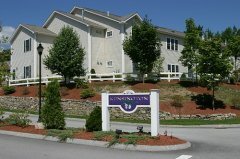 Monthly rates at Kensington Apartments in Bedford New Hampshire. A $500.00 deposit is required to hold a reservation. Deposits are not refundable after 3 days. Deposits should be made payable to Kensington Close LLC. 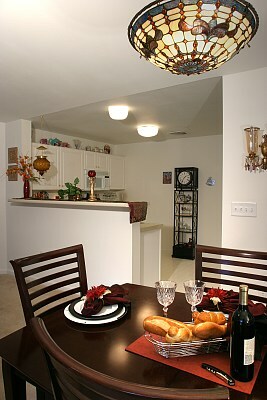 6-12 month leasing term; 6-month lease term with additional fee of $100/month. 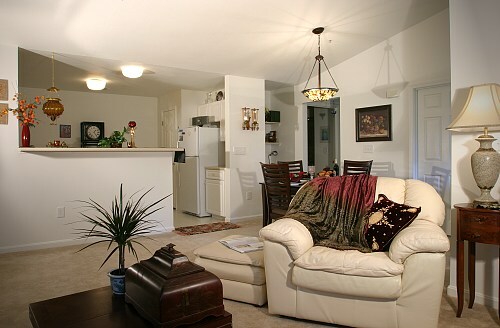 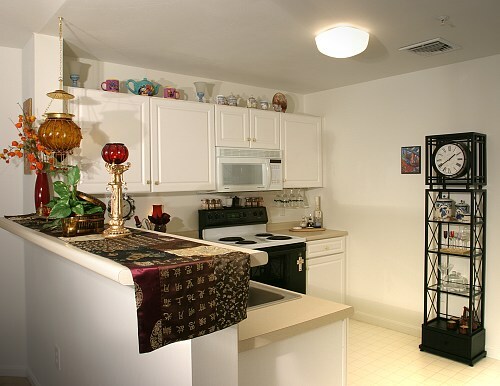 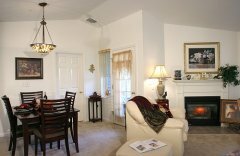 View pictures of our model apartment, clubhouse and pool. 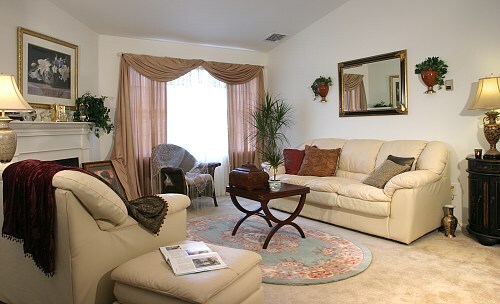 Choose from 1 bedroom plus den or 2-bedroom designs with one or two bathrooms. 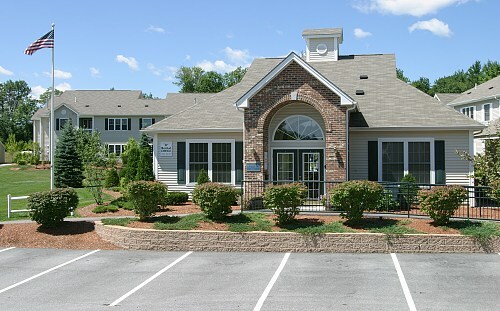 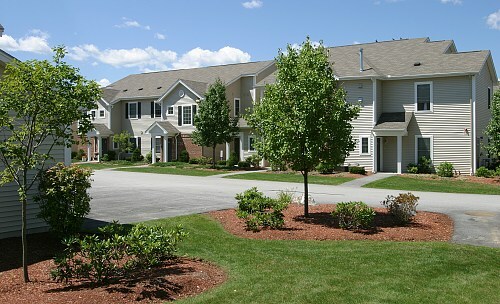 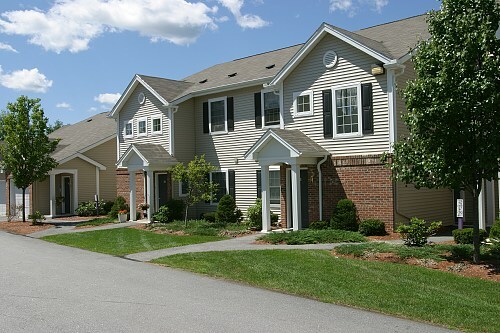 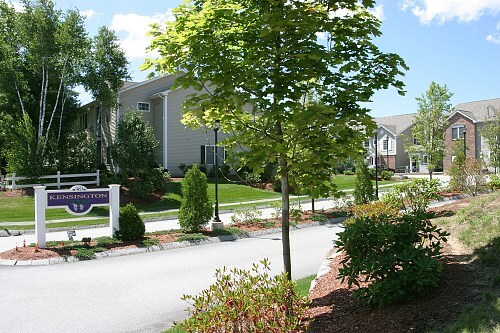 Download the site plan overview for The Kensington Apartment Complex in Bedford New Hampshire. 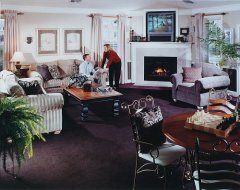 Kensington combines spacious designs with features typically found in single-family homes. The outdoor pool, fitness center, clubhouse, business center and more make it even easier to relax and enjoy life. 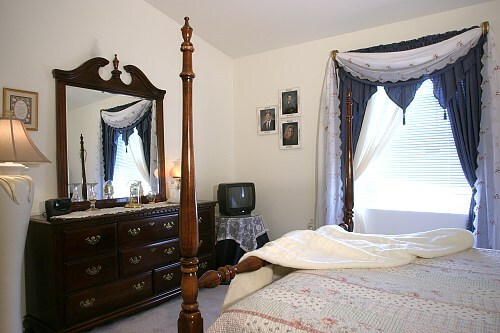 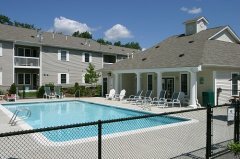 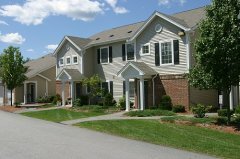 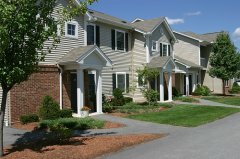 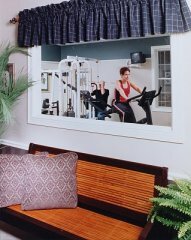 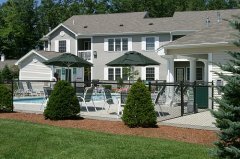 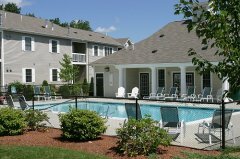 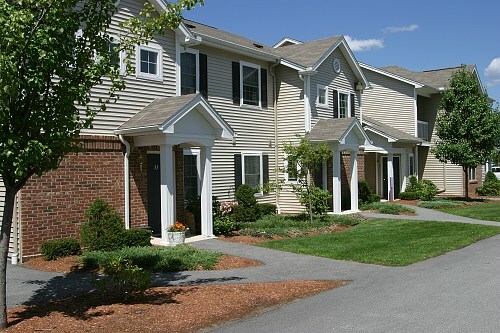 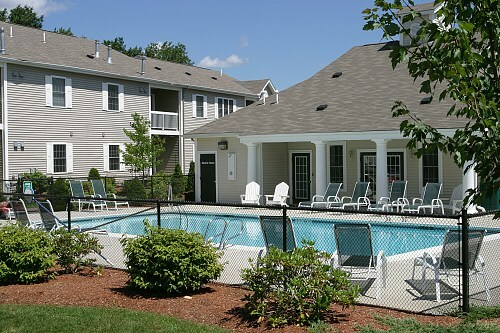 Download our list of quality features for apartments at the Kensington Apartments in Bedford New Hampshire. 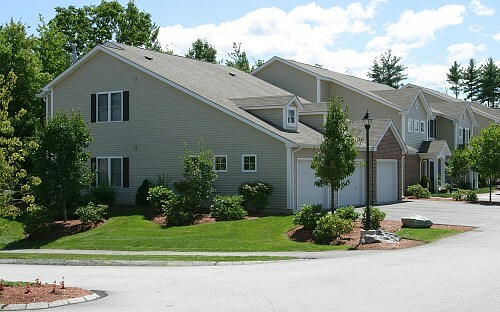 For more information please contact Patti Sanford, Rental Director.